Here is a selection of our stoves. 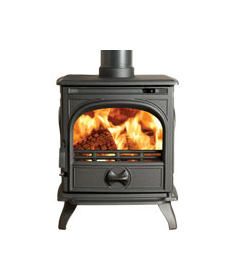 We can supply and fit any make of stove. The vast range we sell will fit almost any house or style required. 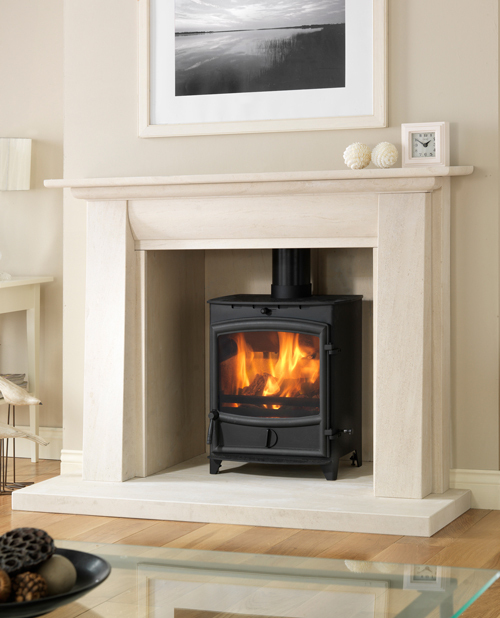 With a range from woodburners, multi fuel stoves and gas stoves, we are sure you will find a stove that you will love. 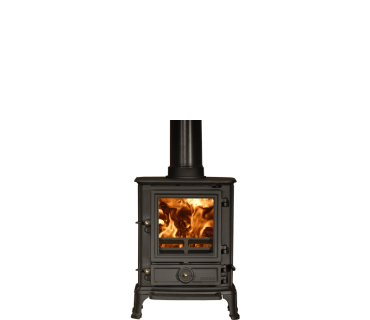 A stove will bring warmth and comfort to your home, many customers say that it's the best improvement they have made to there home. Browse through our selection and give our knowledgeable sales staff a call, we will be delighted to advise on the best choice for your home. 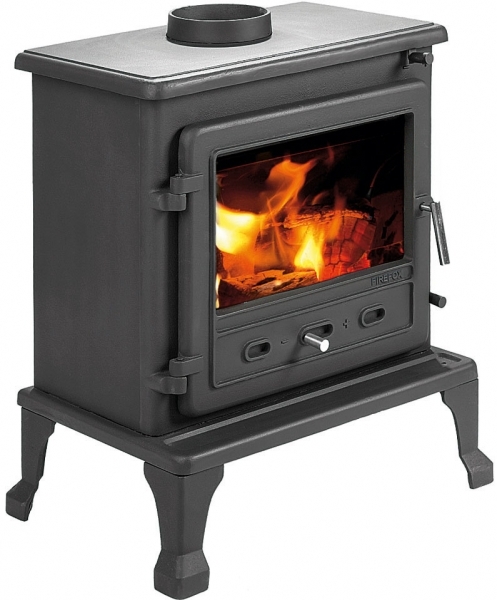 The Fireline stove is a modern compact stove, with a large window, cool touch handle and durable ceramic steel reinforced bricks.